Happy Monday all! Today I'm excited to be co-hosting an awesome link-up with my girl, Laura, from A Touch of Tartan, a UK based fashion and beauty blog. Be sure to check out her fabulous site and link up with us below! Explore, comment, chat, meet some new people y'all! 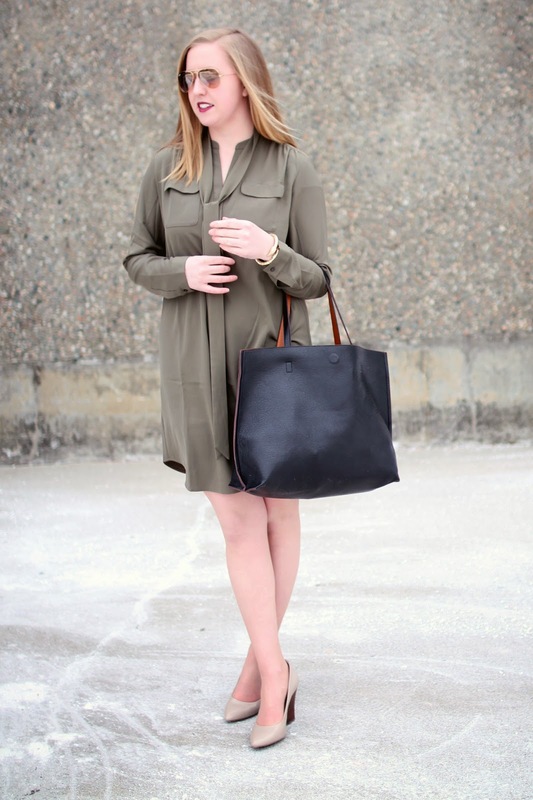 7 comments on "Manic Monday and a Link-Up "
Beautiful coat and I like the shirt dress. Thanks for linking up at Who's Wearing What Wednesdays at Pastries, Pumps and Pi!